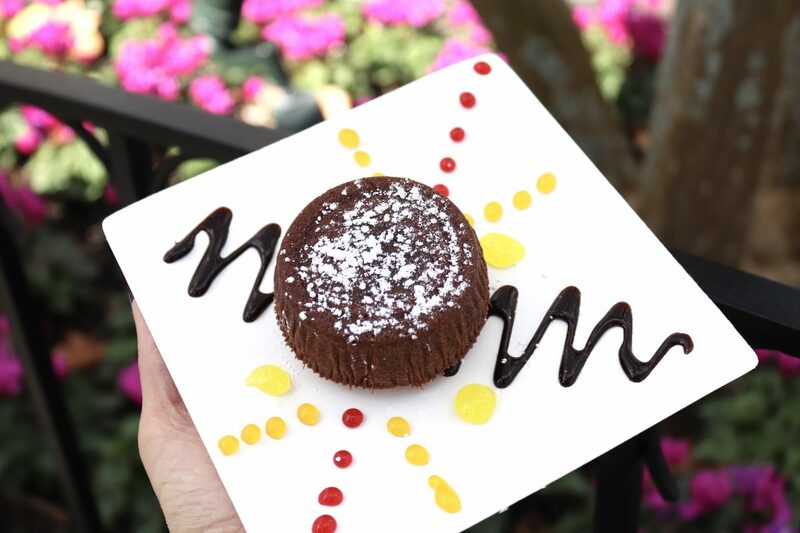 If there’s one thing we love to write about, it’s food. And even though the International Festival of the Arts is more about art and less about food, let’s be honest. The food is still a pretty big deal for us. 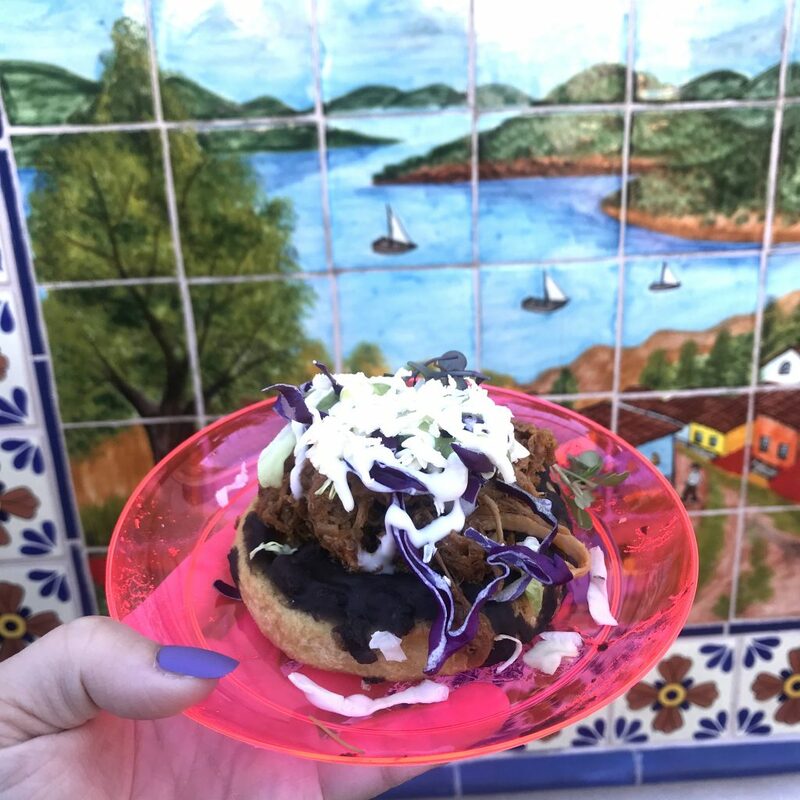 With dishes almost too pretty to eat-emphasis on almost- the food at this festival still knows how to contend with the best of them. 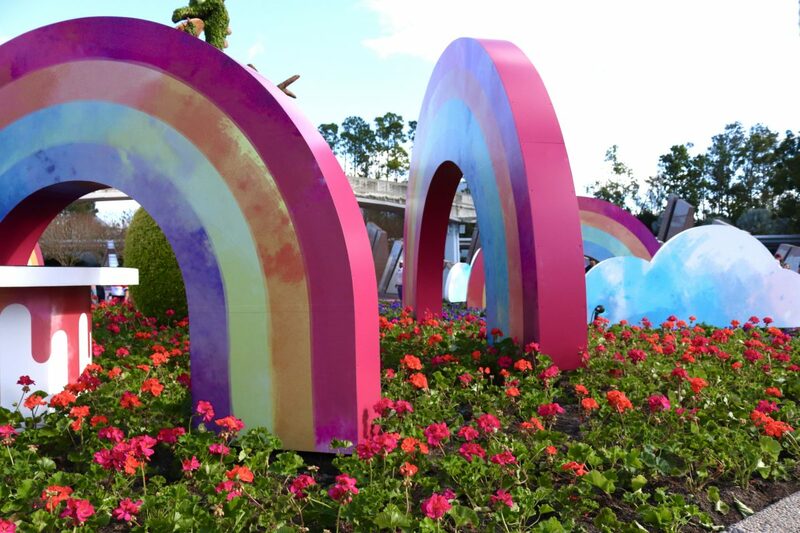 The festival has come a long way since its inaugural year, and a lot more crowded, but we were happy to see that everything is still as beautiful and bright as we remember. 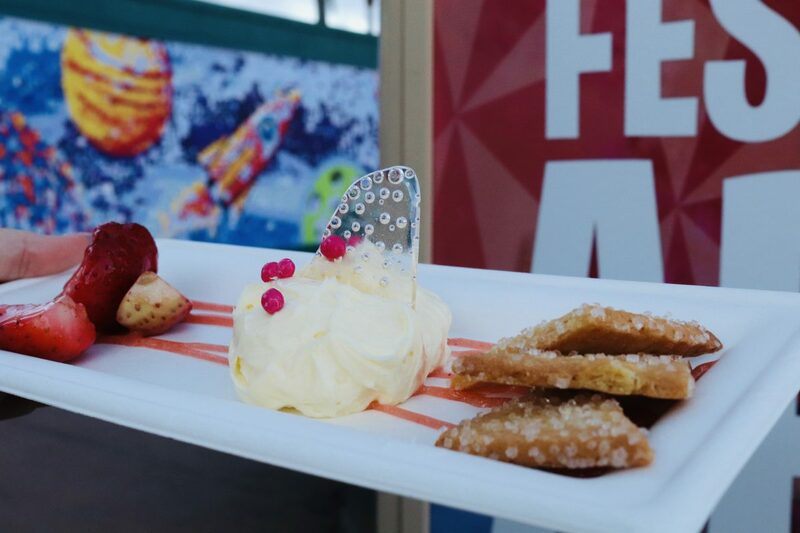 Every dish at the International Festival of the Arts is a work of art in itself. That being said, the food has to be more than just a pretty plate. 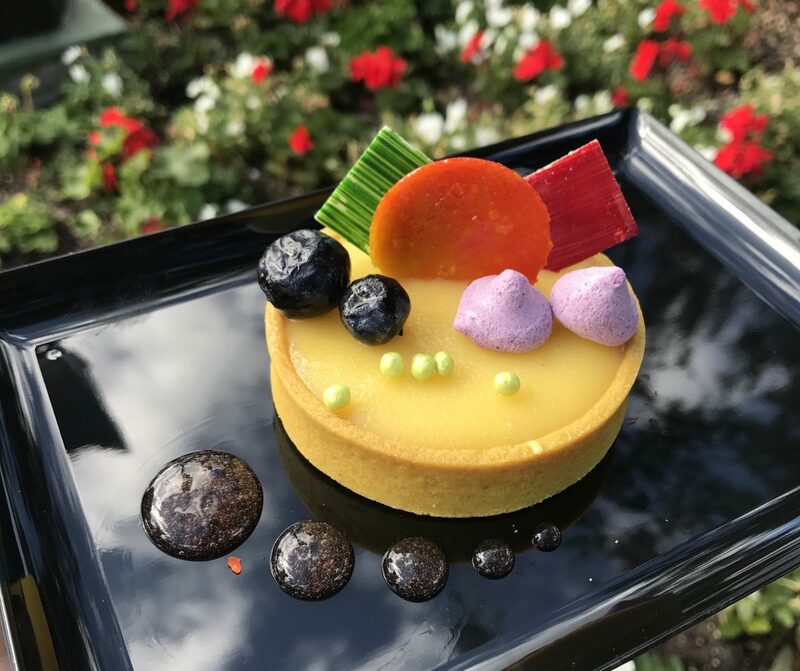 So we ate our way around the world showcase-you’re welcome-to find not only the prettiest dishes but also the most delicious ones. 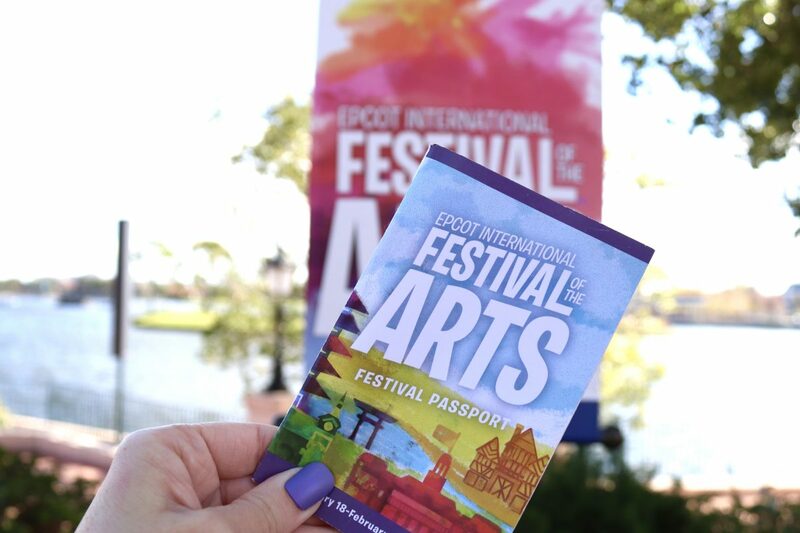 After a couple of days of eating until we needed a nap, here are our top picks for this year’s International Festival of the Arts at Epcot! 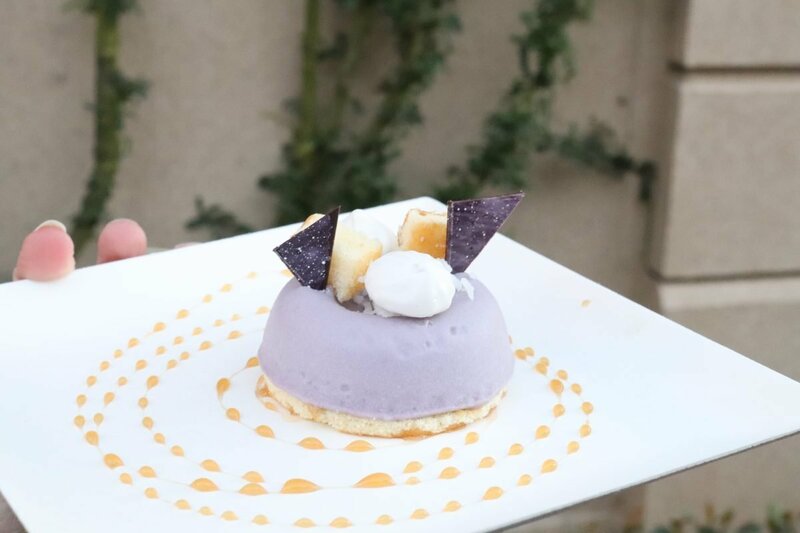 This deconstructed version of a favorite classic was everything a good cheesecake should be. Creamy, just sweet enough and full of strawberry flavor, we could have eaten this one all day. The deconstructed nature of this made it super fun to eat too! Although a little difficult to get full Reuben flavor in one bite, everything about this was good, whether you eat the elements together or separately. 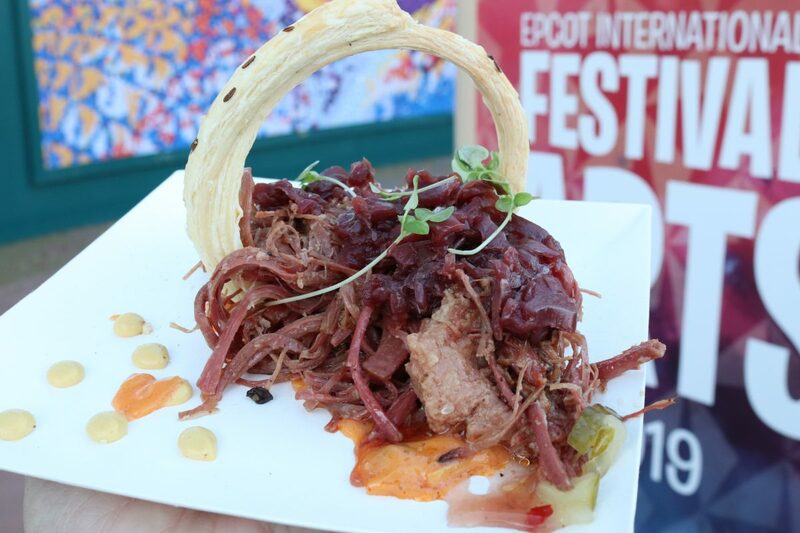 The corned beef was tender, the rye pastry was delicious and all of the flavors just worked. I am personally not even a fan of reubens and I thought this was really tasty. 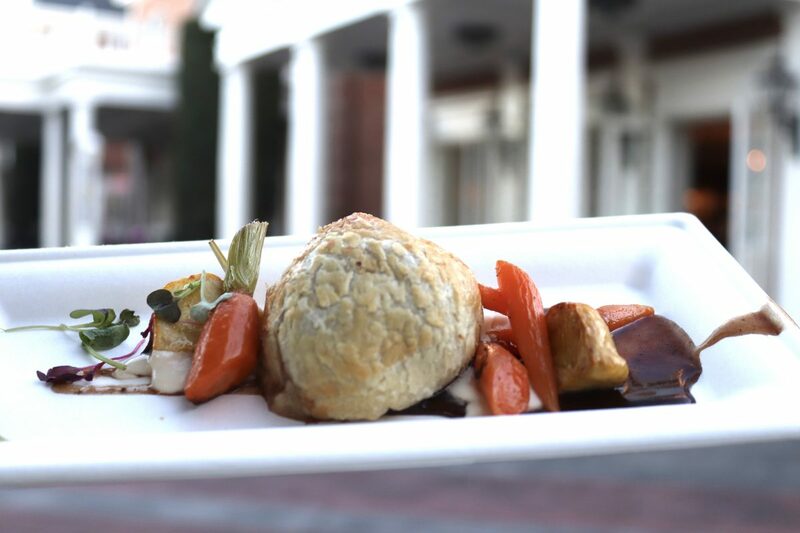 With beef tender enough for a plastic fork, this dish is a real treat at the International Festival of the Arts. 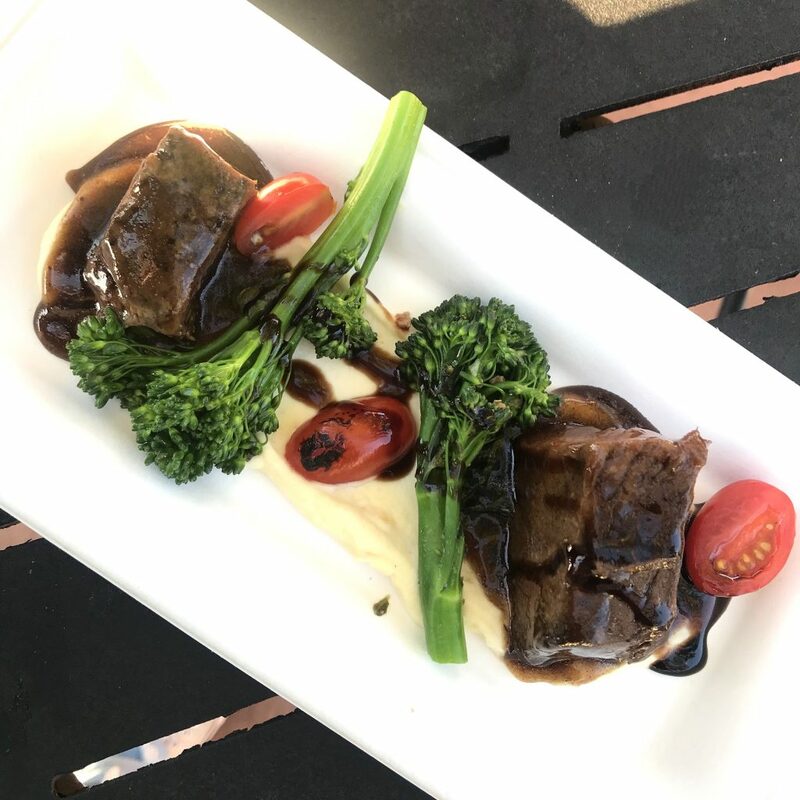 Complete with broccolini and baby tomatoes on a bed of parsnip puree, this could easily count as part of a meal or be shared with two people. 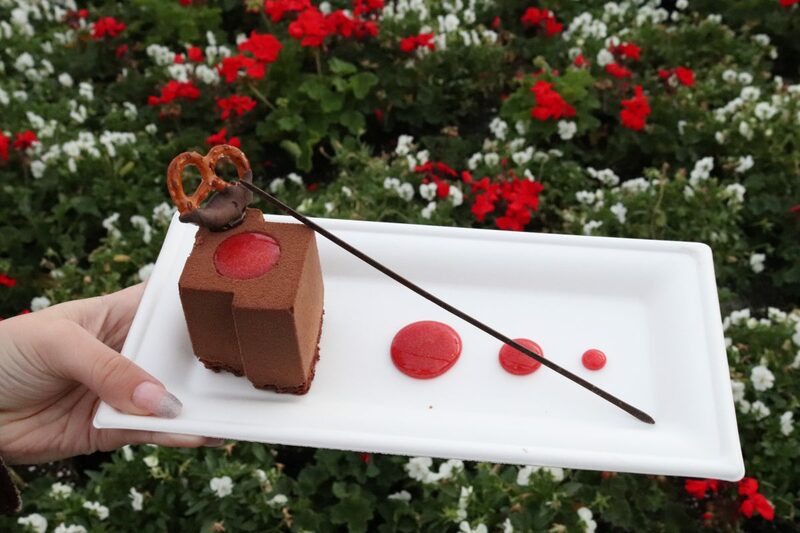 This actually tasted like something you’d get from a restaurant in the world showcase, not just from a festival booth! $8.00 and DDP snack credit eligible. So there you have it! Our top picks for the International Festival of the Arts! Have you been to the festival? What’s at the top of your list? We’d love to know! 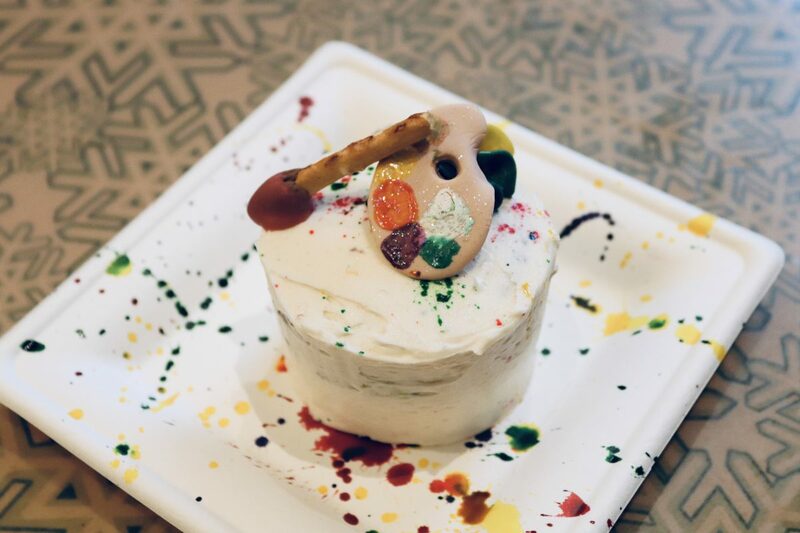 Check out all our Festival of the Arts posts! 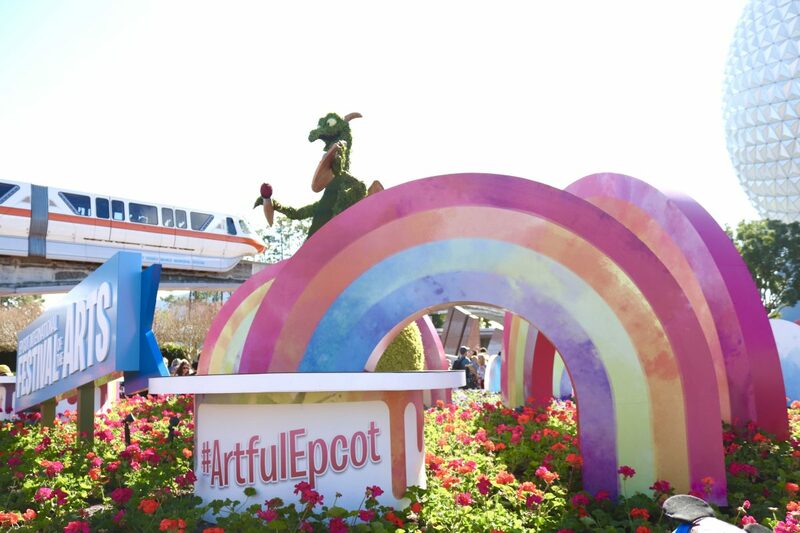 Epcot International Festival of the Arts: What’s New? These all look amazing – thank you for sharing them. We are planning to be there for this festival next year and are just trying to sort out a budget. Can you give an idea of the prices of the dishes you’ve featured please? Thanks so much! 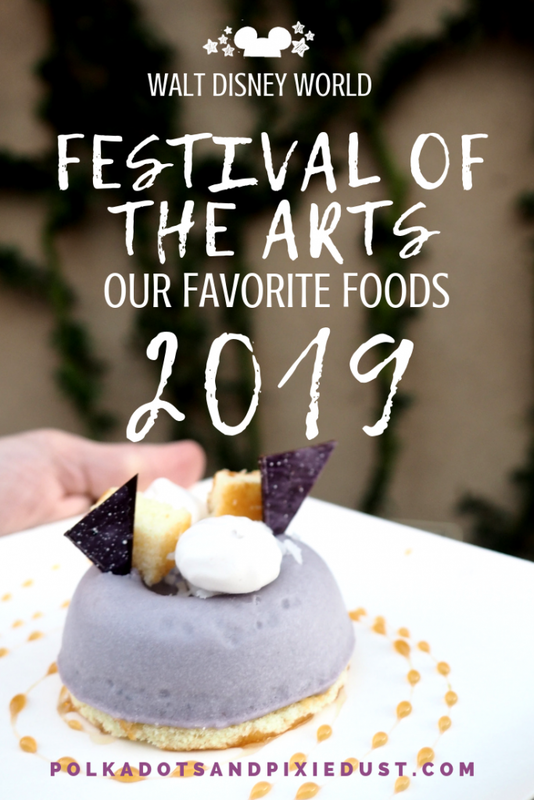 I will definitely add in prices later today for exact cost, but just know these dishes tend to be a bit more expensive than the other festivals, likely since they take a bit more time to create. Most sweet dishes ranged from $6-$8 and savory dishes were more in the $7-$11 range. If you drink alcohol, we did notice a jump in those prices as well, with some of them being as high as $15. If you’re using the dining plan, though, some of the items are snack credit eligible which can help with some of that cost!